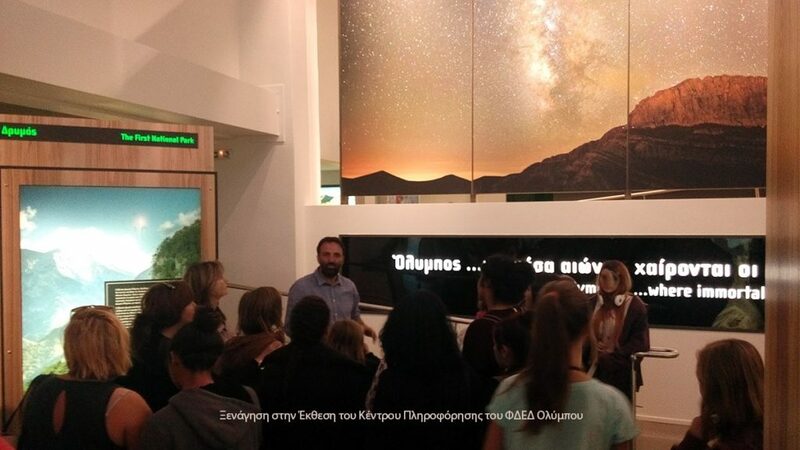 A visit to the Information Center can be combined with an οrganised guided tour carried out by the Management Agency of Olympus National Park and its certified guides in the Information Center. 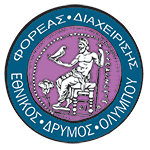 The program of the guided tour is tailored to the number of the participants, their available time, and special interests. 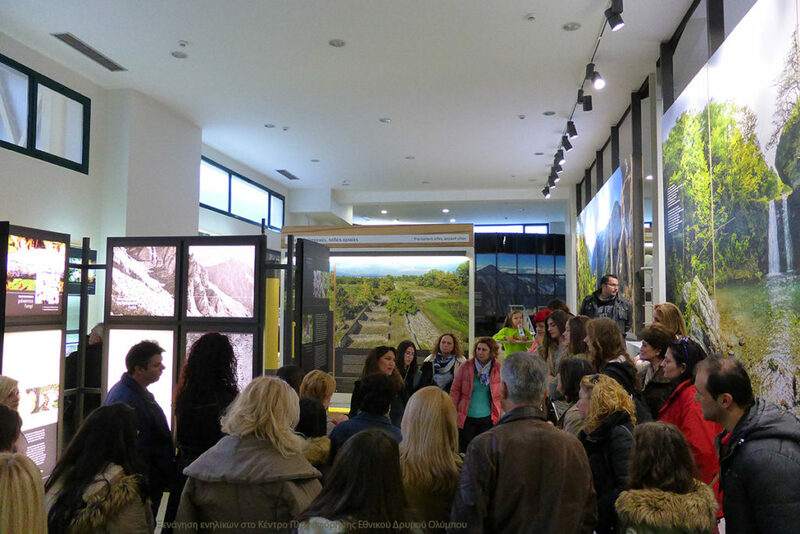 In case you are interested in a guided tour in the Information Center, pre-arrangement with the Olympus National Park Management Agency is required on (+30) 23520 83000 (Monday – Friday 9:00-16:00). Give your class a new learning experience. 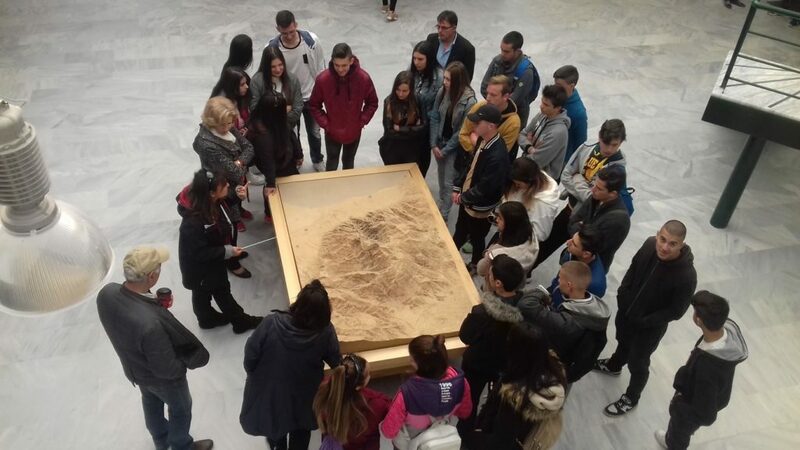 Our carefully designed guided tours will help pre-school, primary and secondary school pupils or university students to learn about Mount Olympus and have fun exploring nature. In case you are interested in planning a guided visit in the Information Center, and want to check upon the available time slots, and the scheduling offered to primary and higher schools, please contact us on (+30) 23520 83000 (Monday - Friday 9:00-16:00). We facilitate group visits ranging from talks to walks with the guides of Olympus National Park Management Agency in the Information Center. If you are interested in booking a guided group tour, please contact us on (+30) 23520 83000 (Monday – Friday from 09.00 to 16:00).